It’s been 20 years since the first Toy Story introduced us to the world of computer generated animated feature films and of course Pixar. Pixar will always have a special place in my heart as I grew up watching their films and still do. In fact when Toy Story 4 is released in 2018, I will probably be reaching for the tissue box and be a tearful mess as it will be the conclusion to a 23 year journey from childhood to adulthood. It’s scary yet oddly comforting to think that most kids who watched the first Toy Story will be watching Toy Story 4 with their kids. I guess it’s the Star Wars effect, I mean some people waited 32 years for Episode 7, so it came as no surprise when I heard that the majority of those who booked tickets in advance had an average age of 34. In short you can never be too old to watch Pixar or any film, watching films nowadays is a part of growing up and a way to spend time with family and friends. 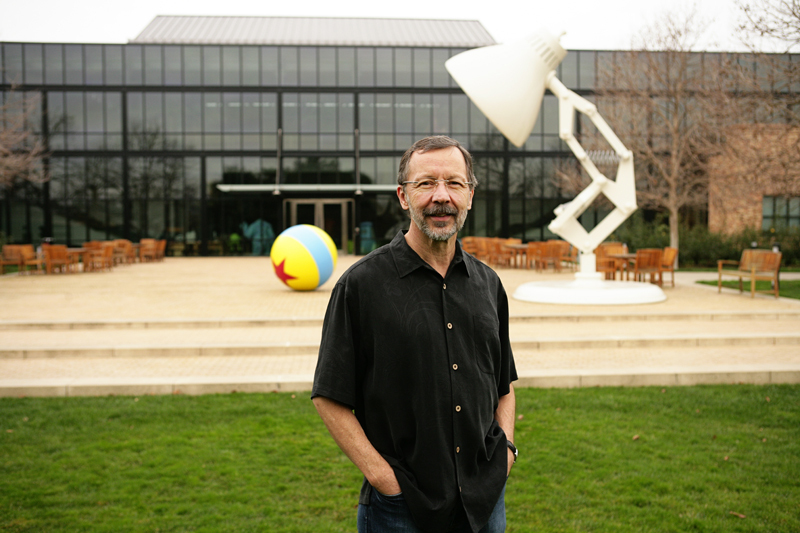 Pixar Animation Studios President Edwin Catmull will be heading to Web Summit to take part in a conversation panel about creativity and Pixar. The panel will take place at the Centre at 4pm on Thursday 5th November, 2015. But who exactly is Edwin Catmull and what insights can we expect to hear from the panel? 43 years ago in 1972 Edwin Catmull and Fred Parke produced a short computer-animated film called A Computer Animated Hand. In 1976 some of the computer-animated short film featured in Futureworld , a sequel to Westworld. 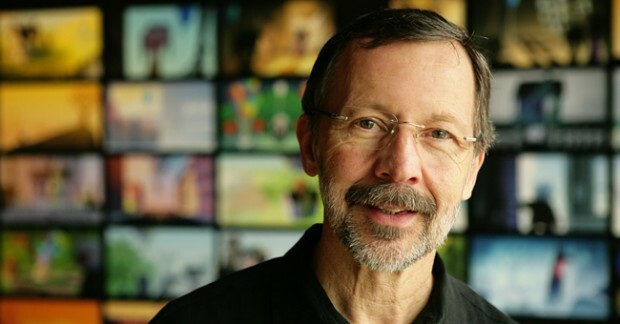 Edwin Catmull is a pioneer in the world of computer animation, if it weren’t for him Pixar wouldn’t exist and could we even imagine such a world? A world without Toy Story? I personally would love to thank him for shaping part of my childhood with the wonders of Pixar and Walt Disney Animation. I hope those who attend his conversation panel will be inspired and become the next generation of innovative and creative animators to tell great stories. After all at the heart of all Pixar films is a great story.